You can buy a lot of stickers on Aliexpress. 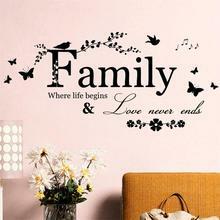 For example wall stickers, toilet stickers, stickers for switches, wallpaper stickers, car stickers and many more. 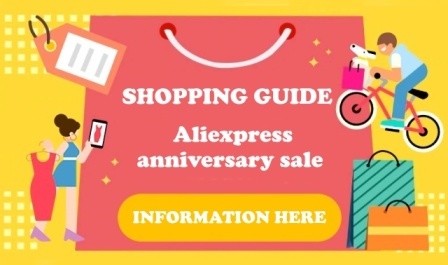 If you look at how much the same stickers are sold in your country vs. the sticker price on Aliexpress, you do not have to decide for a long time where to buy them. 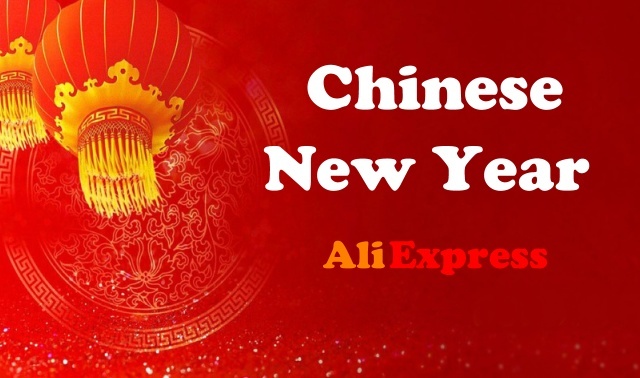 Aliexpress is much cheaper! 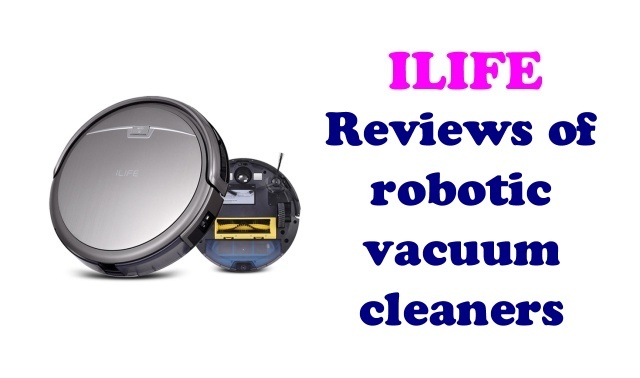 From the article you will find out which stickers are the best-selling and most popular Aliexpress. 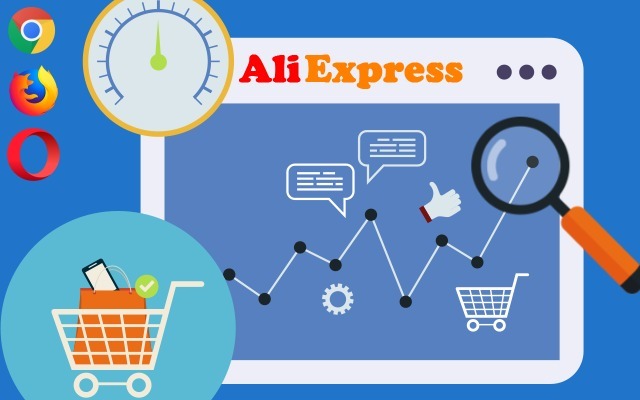 We also recommend installing a utility in the Aliexpress Supertar browser, which shows you product price history and prices in CZK. For all its features, see the article about Price history and all the other features. 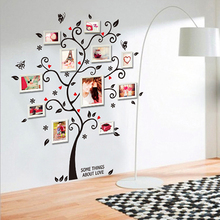 The best-selling wall sticker is currently a wiping map of the world. If you have friends who travel a lot, you can buy it as a gift. Or, if you are traveling a lot, then this map will surely be worthwhile. It works by scrapping those countries you’ve been visiting. One of the other very popular decorations are these flowering flowers with butterflies. 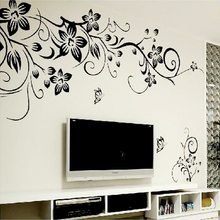 You can place the sticker, for example, around the TV or above the sofa or in the corner of the room. 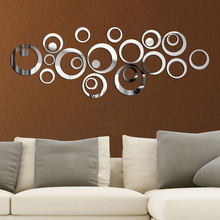 This decoration has a very good rating and looks really elegant and romantic. 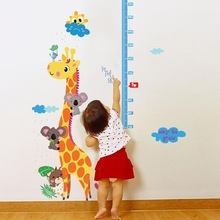 Children are happy to check every day if they have grown a little bit. You can watch their growth with this beautiful animals sticker . Keep the most beautiful memories on your eyes. Thanks to this sticker, your photos will be in a very original place. 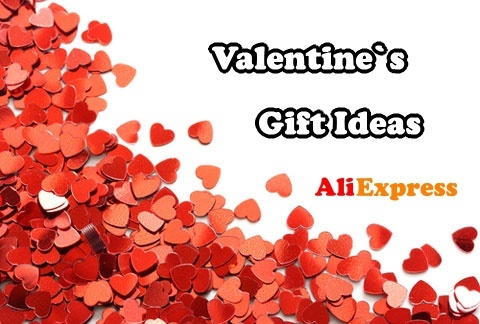 If you are looking for different quotes Aliexpress has a great supply of it. One of the many sold is listed below, but it depends on you which one is right for your home. 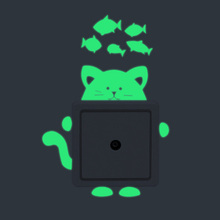 This sticker is designed for lovers of cats or dogs. 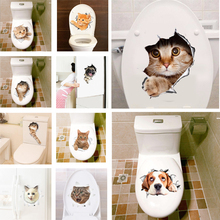 But on Aliexpress you can find various black and white stickers with funny pictures on the toilet. The stickers shine in the dark and Aliexpress offers a lot of different shapes. The link is a car, moon, fairy, cat and much more. Who determined that the toilet should only in white color? You can revive it by using these stickers on toilet board. 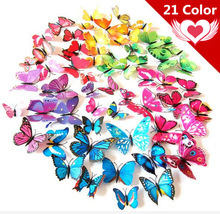 With these butterflies you can create a spring atmosphere or revive the childrenroom of your children. They look really nice. Who would not love the starry sky. 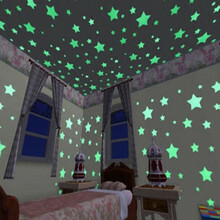 And now you can create it in your bedroom as well. When the stars are illuminated, they will shine and make you fall asleep. Do you need to revive your living room? This delicate design sticker will surely fulfill the purpose. 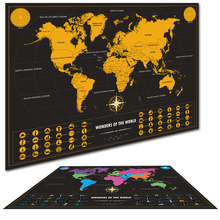 With this map, children learn how animals look and where they live in the world. The map is beautifully colored, so they can also learn the colors. 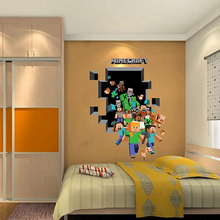 The very popular game Minecraft has bricks, t-shirts, figures and even wall stickers in this style on Aliexpress. You can find a selection of themes in the link. If you are bored with Minions, Spiderman, Frozen, Mickey Mouse and other popular fairy tales, so these teddy bears are a great choice for the children’s room.